Q: What should I do immediately following an automobile accident? A: If an individual has been harmed in the accident, contact emergency personnel and police as soon as possible. Q: What information should I gather following an automobile accident? A: It is important to gather all involved names, license plate numbers, and contact information, in addition to insurance information. Q: Should I be interacting with the other motorist's insurance company? A: It is strongly recommended that before speaking with any other insurance company you talk to a personal injury lawyer. You should never offer a statement to the other motorist's insurance company. Insurance companies will frequently attempt to portray an altered picture of how the crash happened and trick you into admitting partial or full guilt. Q: Should I seek medical care even though I don't feel injured? A: It is usually highly recommended to get checked out by a doctor soon after an automobile accident occurred. In many cases, pain may not set in for a few days after the accident and some injuries, such as whiplash injury, can take a while to develop. Waiting too long to receive medical attention could impact your chances of acquiring fair compensation for your case. 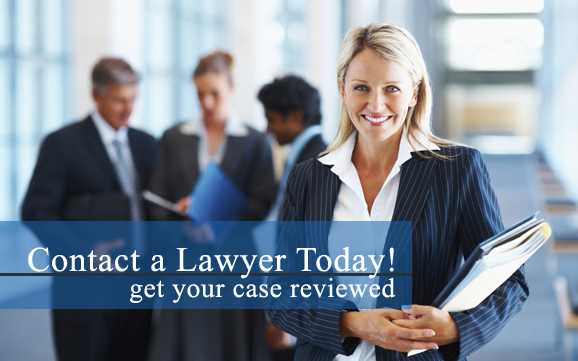 Q: When should I contact a car accident lawyer? A: You should speak with a lawyer immediately after an automobile accident has occurred, or as soon as possible. A lawyer can offer legal advice and deal with the legal procedures, insuring that you have an improved chance of receiving full compensation for your injuries. Q: How much money can I receive in a settlement from a car accident case? A: This depends on a variety of factors, such as the extent of your injuries, the other party’s insurance company, and much more. We recommend contacting a car accident attorney today who can assess your specific situation and come up with a more realistic and accurate estimate for what your case might be worth. A: Without the help of a lawyer, you face the possibility of receiving a much lower settlement or no amount of money at all. Hiring a personal injury lawyer is the best way to ensure you receive the maximum amount of benefits that your case is worth. This site is part of the Lead Pro Services Network ©2012 LocalLawFirms.com, is a wholly owned subsidiary of Lead Pro Service Corp.